Welcome to Simply Real Moms’ 31 Days of Halloween! We at Simply Real Moms LOVE Halloween, so we thought it would be fun to feature one Halloween post each day in the month of October. Enjoy fun recipe, craft and party ideas; we hope to inspire you this Halloween season! 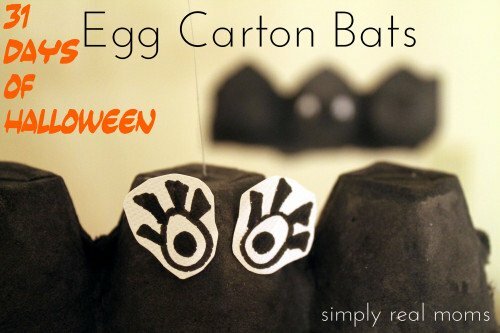 Making bats out of egg cartons is cute, easy to do and nearly free! Here’s how to complete this adorable, spooky craft. 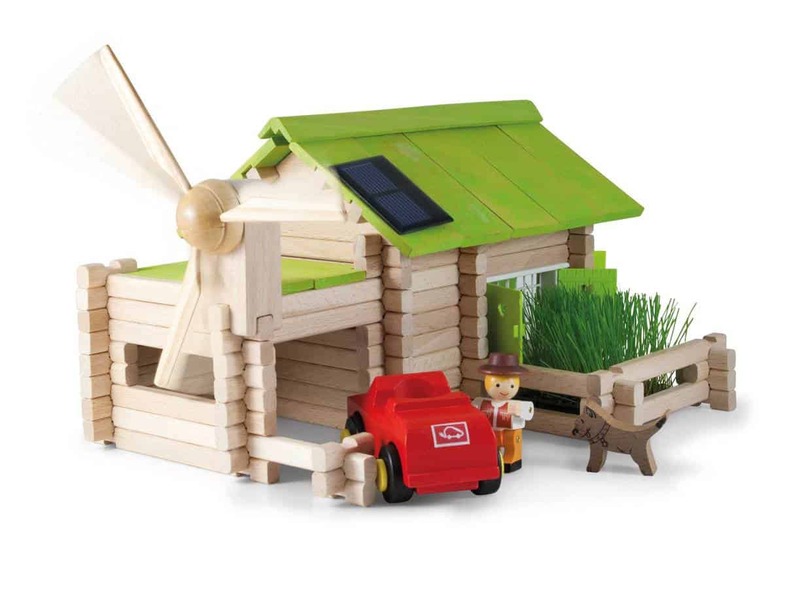 This is an activity children of preschool age (and older!) will really enjoy. It’s also a fun way to make decorations they can hang up in their own bedroom for Halloween! Cut egg cartons into sections of three and paint black. Let them dry. Add eyes. My daughter and I had fun making our own eyes with markers and card stock (for extra thickness). Googly eyes or the variety of sticker eyes available at craft stores would also be adorable. Thread a needle and knot it at one end. Then run the needle through the middle of your egg carton bat to have an easy way to hang it from your ceiling. Now you have an adorable, yet spooky and fun, Halloween craft to decorate any room in your house! 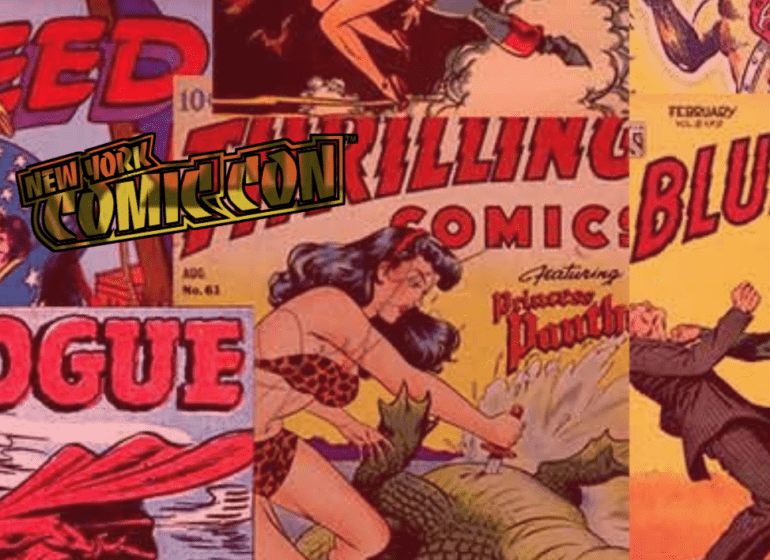 New York City Comic Con! Love this! So simple and easy to do. I am totally going to try this with my son. Thanks.